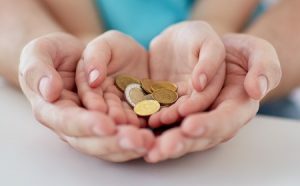 Child Support: Can I waive to it? - Gonser and Gonser, P.A. Gonser and Gonser, P.A. > Legal News > Ask Drew Thursday > Can I waive child support?